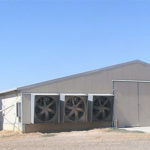 If you want to build a large or medium-sized chicken farm in Pakistan, you need to buy first-class chicken equipment firstly. 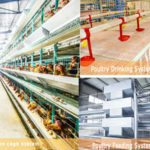 Modern chicken equipment includes: poultry cage systems suitable for all types of chicken breeds, poultry feeding equipment, poultry waterer, laying hens cage supplies of egg collection equipment, poultry manure removal system, chicken house equipment of heating equipment, poultry ventilation equipment, poultry lighting equipment, etc. Livi poultry equipment of farming chickens have been exported to South Africa, Southeast Asia, The Middle East and Russian countries. The following case is one of our customers from South Africa of his poultry farms project. 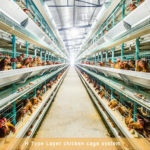 The chicken house is 70 meter long, 15 meter for depth, and the height of the house is 4 meter, which is located in South Africa, because the customer purchases the automated equipment, so the 4-layer, 5-door design of layer chicken cage system is the main equipment we provide for them. 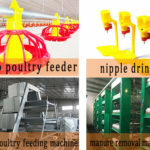 As you can see above, chicken cage system of laying hens for sale are our main products. 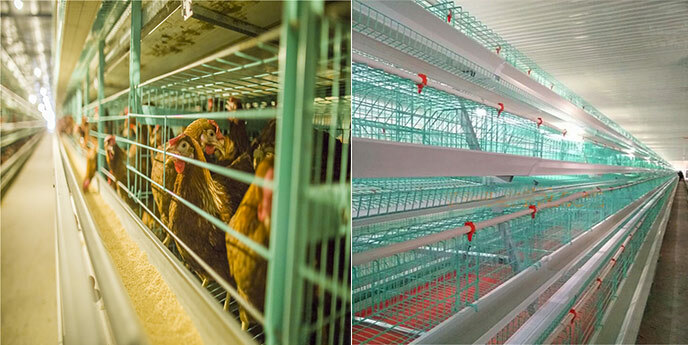 Because lots of cage system for battery cage will suit for your poultry farms eventually. 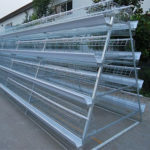 For example, A-type and H-type egg laying chicken cage system all have different tiers and suitable for different chicken houses of opened type, half-opened type, closed type. In addition, it is the best era for medium and large scale commercial poultry farms market to create more profits to your poultry farms. 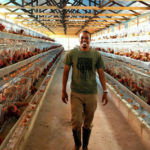 Farmers should know more about that good living conditions for your flocks can not only provide you great benefits but also make you have enough confidence in your commercial poultry farm management. Poultry farming equipment for sale in Pakistan are making great effort to the fully automatic cage equipment system. If you are going to farm the quantity of egg laying chickens about 20,000 – 100,000 in a single chicken house, just inquiry us for the chicken building project service and whole chicken shed plan in Pakistan.